The question that you may ask is this: why should you choose to work with a Romanian software outsourcing provider? Well, during the last decade, Romania has been emerging as an attractive software outsourcing destination for companies from Western Europe, USA, Australia etc., succeeding to outclass many Asian destinations in terms of services, efficiency and price-performance ratio. So let's stop for a while and see what Romania has to offer. In terms of outsourcing, the Outsourcing Journal states that Romania attracts Western and Eastern customers alike, due to the high level of technical and language skills of IT workers, its well-developed IT industry, and availability of a vast IT labor pool. So it's no surprise that Romania has become one of the hottest software outsourcing destinations out there. But what makes Romania so attractive in regard to outsourcing? The contribution for the vast IT labor pool can be attributed to over 100 universities, Romania producing annually 30,000 engineering graduates of which 8,000 earn various degrees in IT and STEM disciplines. Even more, about a quarter of the students attending the Computer Science Department at the Oxford University are Romanian students. If quantity does not impress, one should also take into account the fact that Romanians have a tradition for participating in various international programming competitions and Olympiads, and bringing home numerous medals. For example, in 2017, the Romanian team was very successful at the International Olympiad in Informatics (in Teheran, Iran), winning 2 gold medals and 2 bronze medals. At the International Exhibition of Inventions of Geneva 2017, the Romanian participants obtained 34 gold medals, 8 silver medals, and 10 special prizes. Moreover, at the International Mathematical Olympiad, Romania placed 1st in the world multiple times, winning over the years 76 gold medals, 142 silver medals, and 102 bronze medals. Speaking further about traits, the Romanian language belongs to the Latin language group, making it easy for Romanians to pick up French, Italian, or Spanish. The Romanians are great English speakers as well. The Cambridge yearly grade statistics per country (considering the "A" grade) show that Romania is in the top 15 countries in the world in regards to English language proficiency. As far as the economy is concerned, the Romanian GDP grew by 4,8% in 2016, and by 7% in 2017, the IT market being one of the top contributors to this growth. Not only that the IT sector has been the fastest growing industry in Romania for the past few years, but also the country has a great potential when it comes to software development and IT offshore outsourcing. 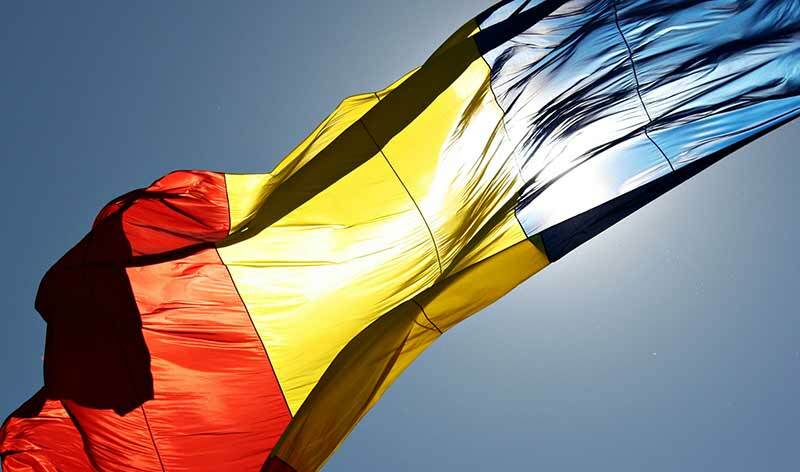 A notable fact about Romania's economy is its quick recovery from the global financial crisis which begun in 2008. According to the World Bank, "Romania made a quick recovery thanks to prudent macroeconomic management. The crisis prompted long-needed reforms, with support from the international financial institutions, in health, education, the financial sector, public financial management, public administration, social insurance, and social assistance. Some of these reforms address short-term responses to the crisis, while others are anchored in a coherent longer-term strategy." Another advantage of the IT market in Romania is the fact that the Romanian IT project managers, software engineers, database administrators, engineers / IT system designers, programmers and analysts are exempted from paying a series of taxes - which greatly contributes to the growth of the IT industry. "After being the only sector with a positive growth trend during the economic crisis (2008-2011), now ICT continues to be the fastest growth sector in the Romanian economy. I think this evolution can be attributed mainly to the creative abilities of young Romanian specialists and to the fact that Romanian companies now understand that they should focus their efforts towards research and development of new products and high value-added services." Romania has become a popular software development outsourcing destination thanks to the good reputation of its IT specialists, affordable rates, and excellent language skills. Major IT companies that have invested in Romania (such as IBM, Intel, Siemens, HP, Oracle, Dell, Nokia, Xerox and Wipro) have found here a modern ecosystem that encourages growth and development.